The United Arab Emirates has announced the appointment of Shamma AlMazrui, a 22-year-old Oxford graduate, as the Minister of State for Youth Affairs. “After discussion with my brother Mohammed bin Zayed and the approval of the President, we hereby announce the new UAE cabinet. combating climate change,” Mohammed bin Rashid Al Maktoum said. 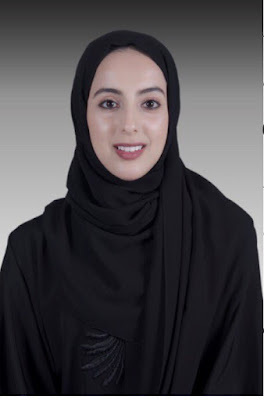 UAE appointed Lubna bint Khaled al Qasimi and Ohood Al Roumi as Ministers for Tolerance and Happiness respectively. In all, eight out of the 29 Minsters in the oil-rich country are women. The average age of the new appiontees is 38 years. Nigeria’s Minister for Youth and Sports, Solomon Dalung is 51, while the average age of the country’s ministers is 53. The youngest is 48-year-old Finance Minister, Kemi Adeosun. Daily post gathered.